Congratulations, you’re engaged! Now, to get the dress! 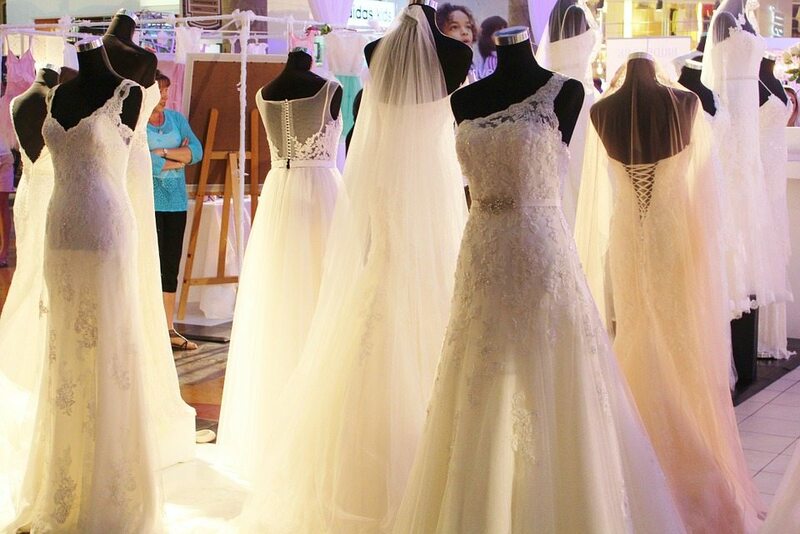 This is one of the key factors in every wedding… the bridal gown. Where do you start? What style looks good on you and your body style? First, I would like to warn you to remain open to options and styles other than what you may have your mind set on. We have all watched “Say Yes to the Dress” and I can’t tell you how many times a bride has walked in with a specific style or dress in mind and walks out with a totally different dress. Try on what you had your mind set on as well as several other styles to see what works best for your body and personality. Remember, this is supposed to be a fun time for you and those you choose to attend. Take only those people whose opinions you value and who will be supportive. You want constructive criticism and approval, not someone who will be negative or degrading. Remain relaxed and open to all possibilities. This may take more than one shopping day – stay calm and enjoy this once in a lifetime experience!!! !